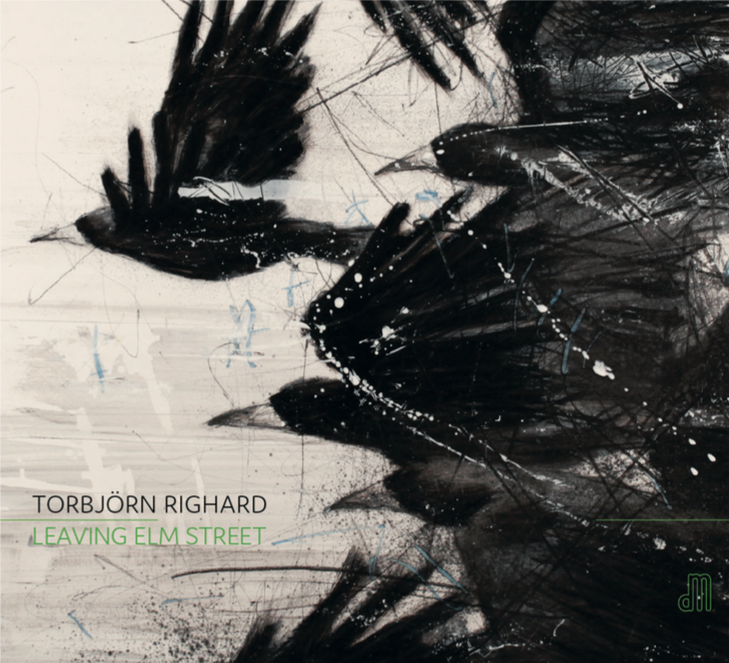 Leaving Elm Street is Torbjörn Righard’s second album in his own name and is a follow-up to The Silent Room, which was released in 2012. All music is written by Torbjörn Righard. A third production in the same series is planned. Why is it called Leaving Elm Street? And the rooks on the cover? My brother Orion Righard painted them. They connect to the music and the themes of the record. They are like elm trees; beautiful in a rough sort of way. What are the similarities and differences compared to your last album, The Silent Room? Musically, there are touch points. And the band is the same quartet, with certain additions for each song. On this album, however, I cooperated with Thomas Tidholm – since many years one of my favourite poets – for the first time. I’ve previously worked with Tina Quartey and Anna Elwing in the group Alwa, and Svante Lodén was a member of Agurk Players. These are dear reunions. New on this record is singer Almaz Yebio, Ola Åkerman and Björn Edqvist on wind instruments, and Magnus Nörrenberg who played an important role both as a sound mixer and musician.